Tim Alden did an excellent job for us. We had been concerned about the condition of a 90 foot pine tree adjacent to our house. 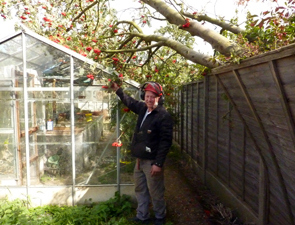 We approached Tim and within a week he negotiated decisively with the local authority and then felled the tree, which was no routine task, in a safe and professional manner in which we had confidence. Tim did all that he undertook to do, displaying both professional and management skills in a project demanding both. He delivered everything including examining the condition of the tree, obtaining the approval of the local authority, felling, grinding out the stump and clearing the site.  My wife and I were very grateful to Tim and I am pleased to provide this testimonial and to recommend his company’s services.